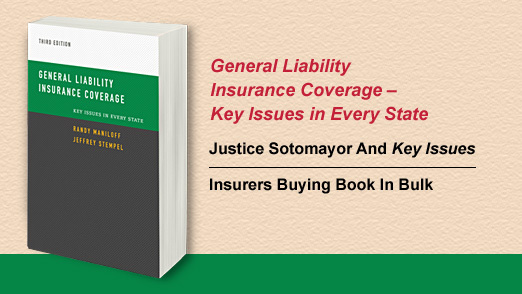 Sales of the 3rd Edition of General Liability Insurance Coverage – Key Issues in Every State have been through the roof! The book had a special moment involving U.S. Supreme Court Justice Sotomayor. Cleverly written judicial opinions are such a pleasure to read. This one really pulled it off. Forget all that complexity over coverage for construction defects. 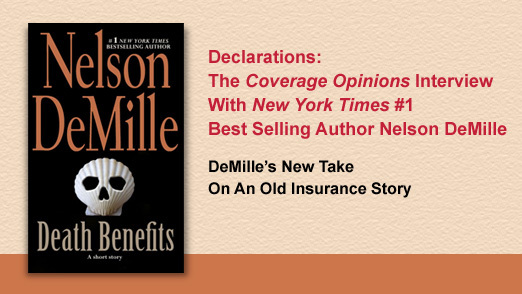 One insurer found a simple solution to it all. It can be the solution to many coverage challenges. But not every court will allow it. This one did. 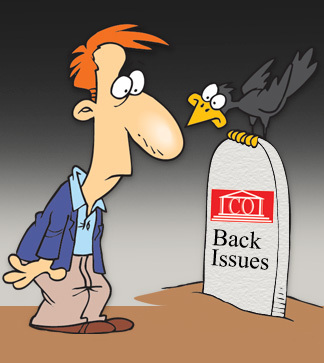 Sometimes a decision must require insurers to consider going back to the drawing board on a policy provision. Insurer does not owe a defense, under a policy that provides coverage for damages for “bodily injury,” for a complaint that had a lot to say about bodily injury. Court provides a tutorial on how to address an insured’s demand that its defense include work related to its pursuit of a counterclaim.